Greenlands present this fantastic opportunity to acquire this A3 cafe. 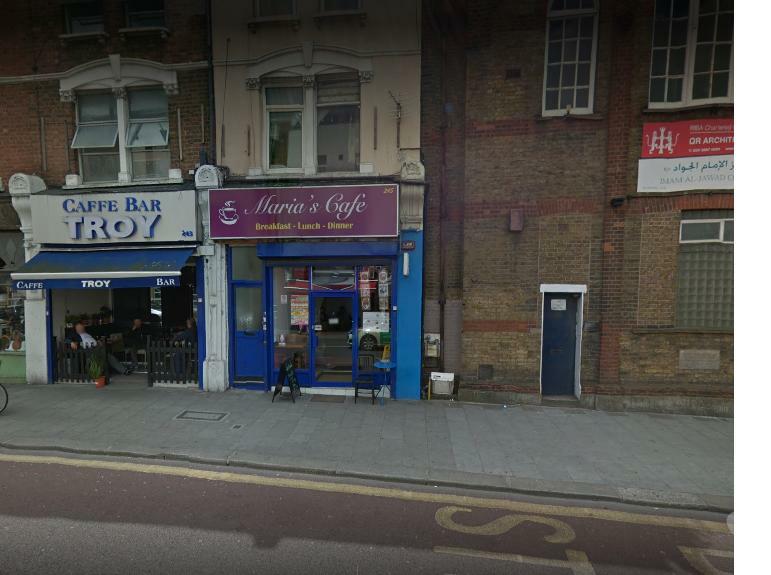 This A3 Commercial premises is situated on the sought-after Willesdon High Road, NW10. Situated moments away from Willesden Green Station (Jubilee Line), this property boasts great transport links, a loving community and excellent footfall. Property features are fully tilled, high ceilings, new equipment & prominent location. Fantastic oppurtunity for the right person to develop this into a thriving family run cafe.